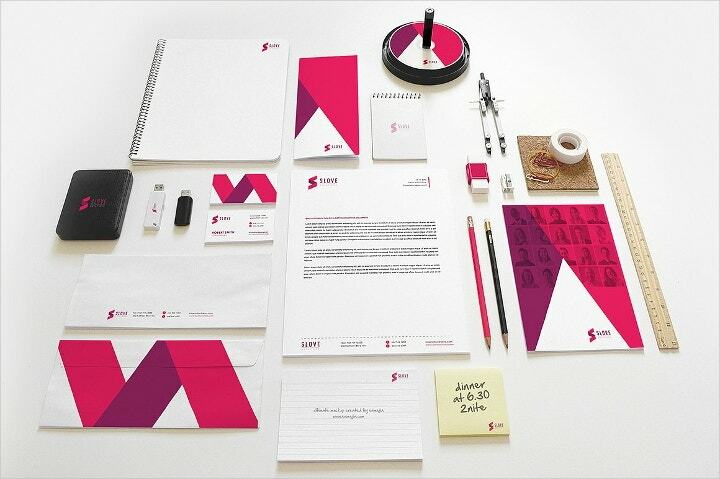 Corporate identity, also known as corporate image, is something an organization wishes to be recognized as, in public. Branding is one important tool that helps an organization to create a visual identity of its own. 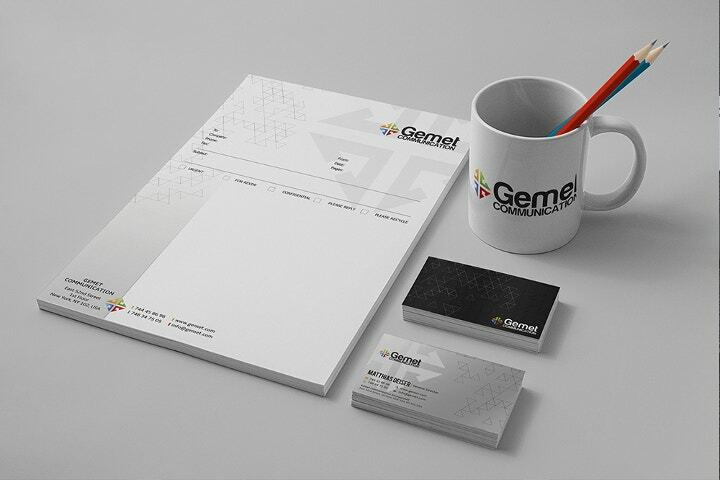 Corporate identity is mostly created in the form of logo design, stationery, brochures etc. 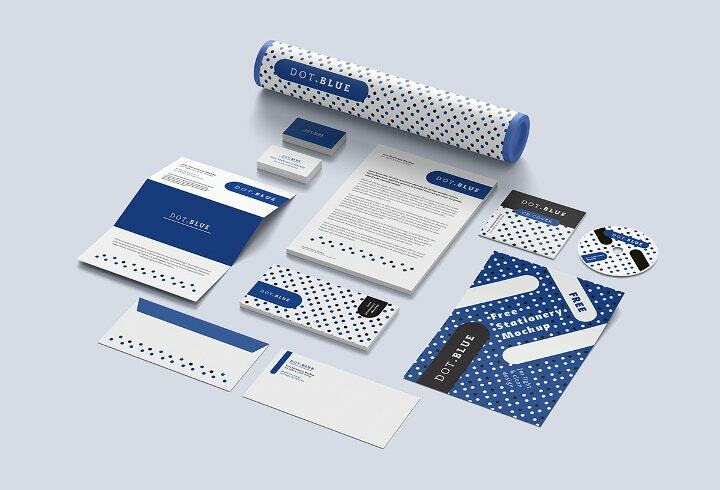 To ease out the process for you, we have compiled some corporate identity mockups that can help you create and design products and advertising material for branding and PR. All the mockups given are of high resolution, fine quality and helps you come up with professional product design that you can use as corporate identity. 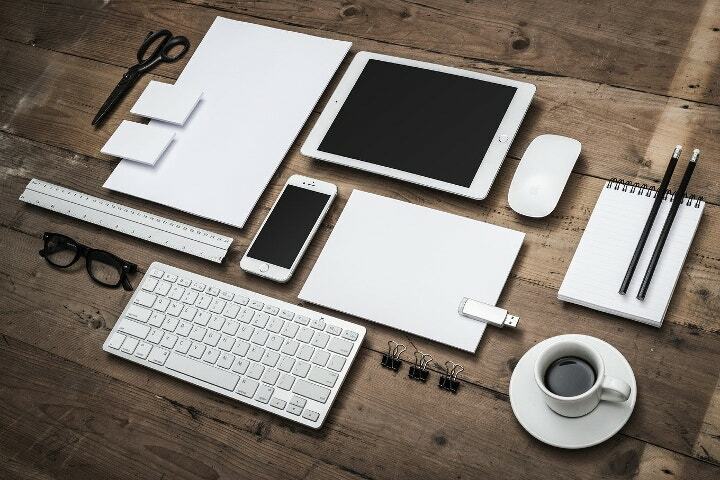 This is a premium quality mockup, comprising of 2 Stationery mockups and 1 iPhone 5 mockup. The file comes with smart objects that helps you all desired chnages in the design, quickly and easily. 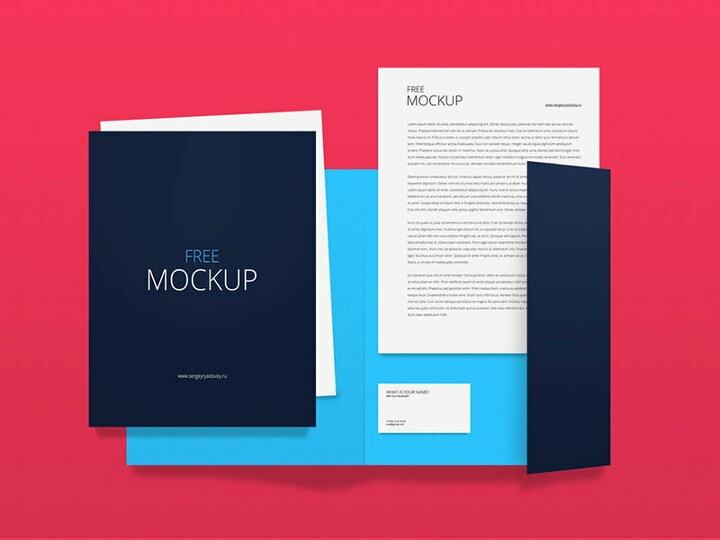 The given mockup is compatible with Photoshop CS4. You get 10 photorealistic presentation with the file and with a high quality pixel resolution of 3000×2000. The smart layers make your editing job easier. The layers are all well organized. The given identity mockup come in responsive and can be made to fit into various objects. the wooden background gives a sense of strength, positivity and longitivity to the design. There are a total of 4 backgrounds added to the given mockup file. These backgrounds are removable and you can make all kinds of changes to them with the help of Photoshop. 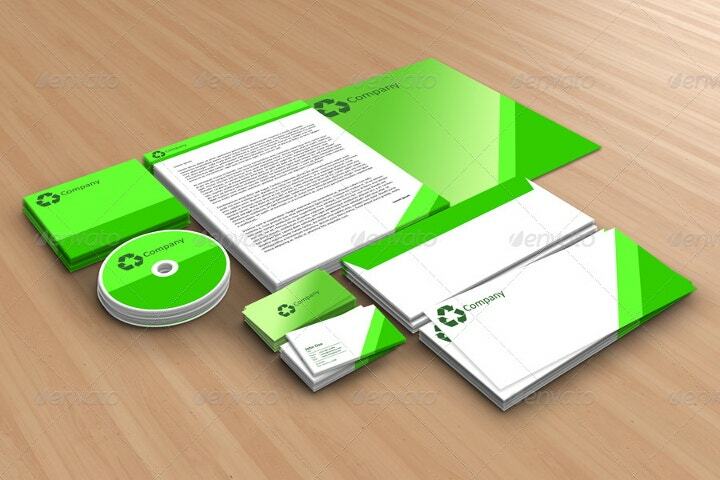 You can use the mockups for business cards, CD/DVD label, envelope, presentation folder etc. This identity mockeup has been designed with abstract style and is available in yellow, orange and green gradient. 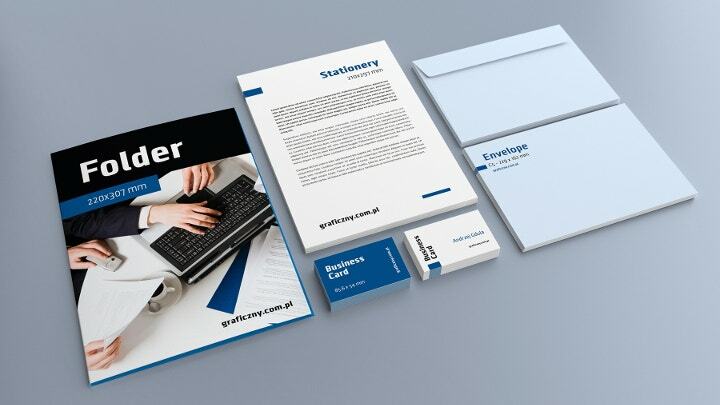 You can edit and use the mockup to create presentation folder, buisness card, brochure design, stationary etc. This is an exclusive indentity mockup design and also our favorite from the list. The mockup is fully customizable and you can make all kinds of changes to it, as per your prefrence. You can use this material for private and commercial purpose. 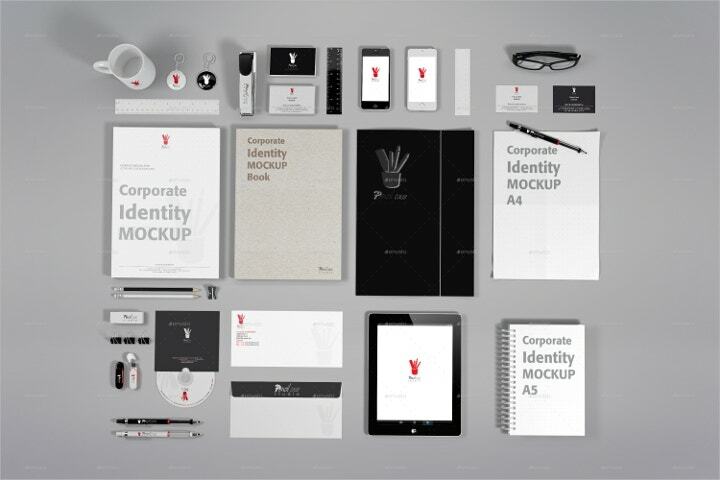 The mockup file comprises of an identity set that is perfect for corporate branding. 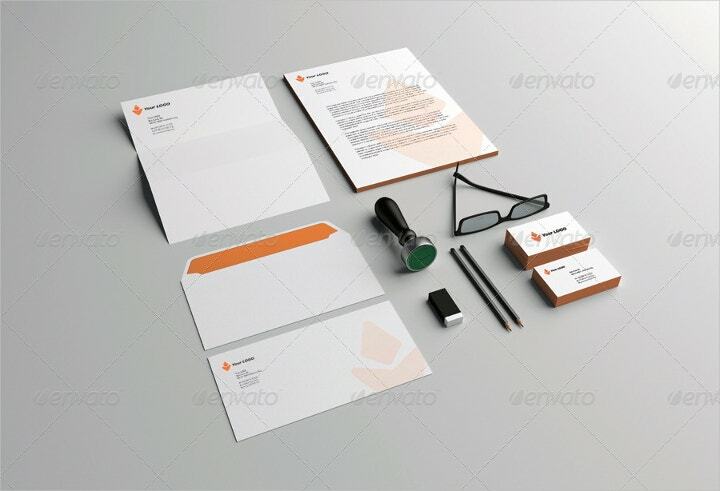 You can use the given mockup template to create buisness card, envelops, folders. The template is compatible with photoshop and can be edited and customized to suit your need. The given mockup includes A4 sheet; A4 folder; E65 (DL) envelope; business card; Badge; CD cover and CD; iphone 5/5S; Eraser; Pencil. 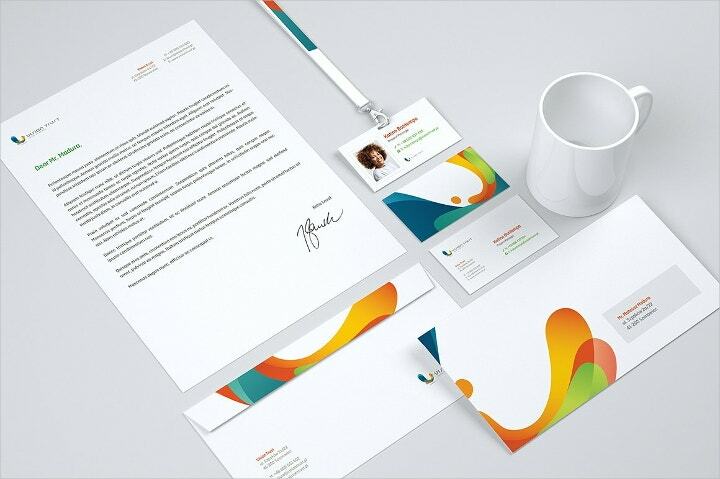 the mockup file is based on high-resolution photos and they are ideal for creating high quality corporate identity material. 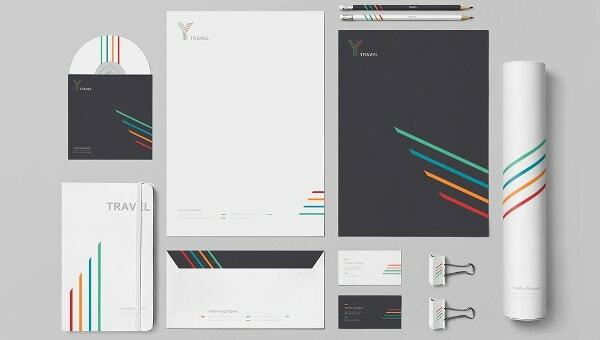 This high quality corporate identity package comes in Photoshop format. 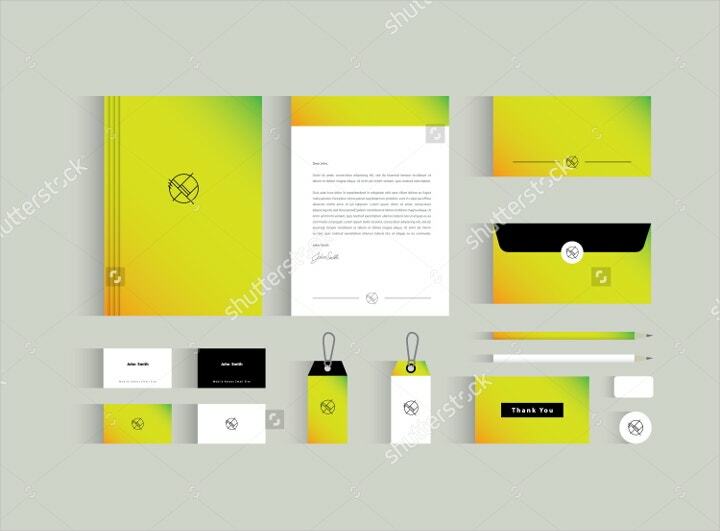 The mockup can be used for all kinds of buisnesses and organizations. All the elements of the package can be edited and customised to suit your design need. You can replace text, graphics, images and backgrounds. And the highlight of the deal is that is it available for free. 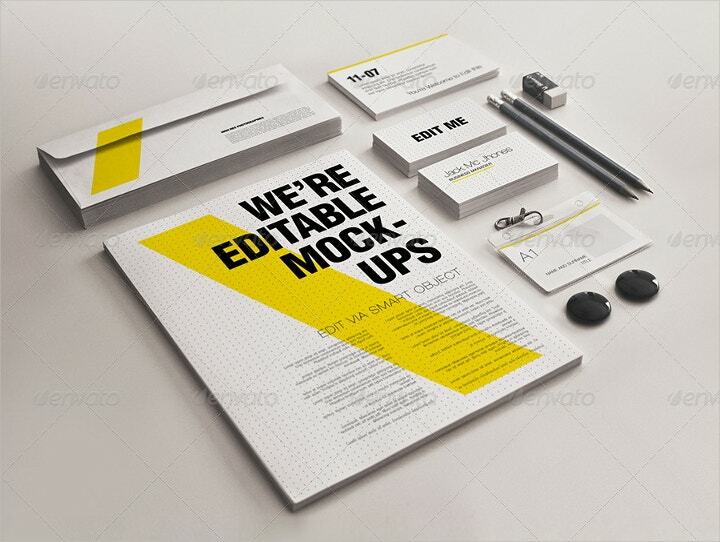 The mockup files comprises of 7 high quality PDS files perfect for creating objects for brand identity. All these files come with organized layers and various colors. With the help of smart layers, you can edit all the design element and replace text and images as per your requirement. 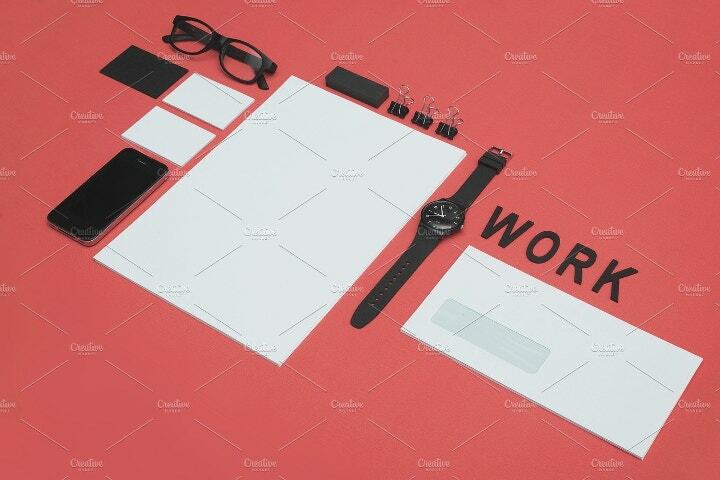 The brand identity mockup comes with 9 PSD files and includes mockup for letterhead, business card, envelope, flyer, trifold, pen, eraser, pendrive, portable hard drive, notepad, white pad, cellphone, message bag etc. 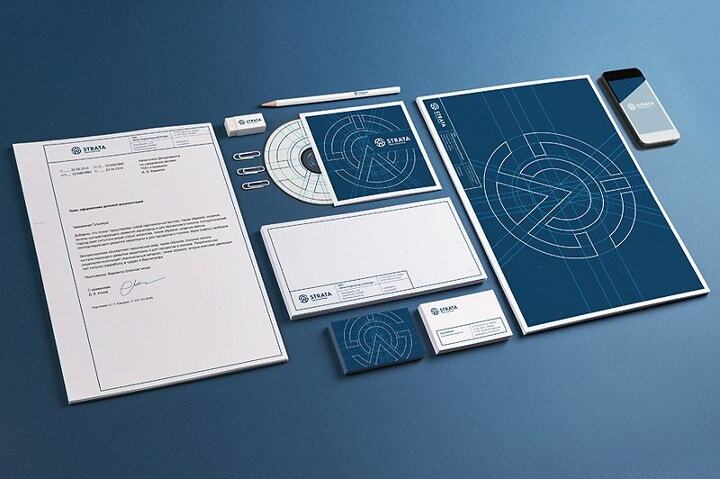 The given file comprises of 5 high quality, elegant mockups perfect for brand identity. The files are available in PSD files. They also work via Smart Objects. If you can’t work on photoshop, you can place your design into the Smart Object, and it will automatically update the mockup.